The Beaufort Sound can help. 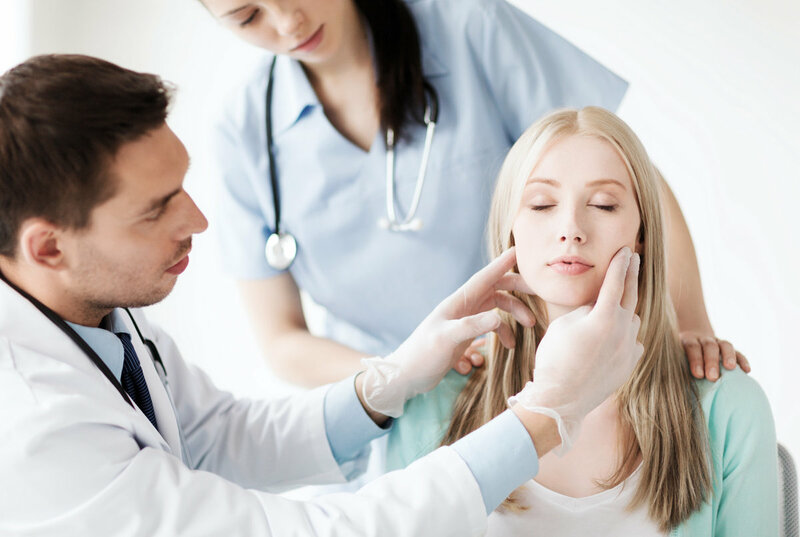 In addition to working with people to treat hearing loss issues, we also specialize in addressing tinnitus, vertigo, and balance issues. We bring expert analysis to the table and can connect you with the best ways to manage issues that go beyond hearing. A ringing or persistent tonal sound in the ear is the most common manifestation of tinnitus, but it can take on other sounds as well such as buzzing, hissing, fuzzy static noise, even roaring or siren-like noise. The unifying factor is that tinnitus is the experience of a phantom sound. Tinnitus is very common, at least one in five people are affected by it. Common as it may be, persistent tinnitus can still be an aggravating and distracting condition. Tinnitus affects your ability to concentrate and can change your mood and mental health. Tinnitus may be an indication that your hearing has been damaged and is often exacerbated by hearing loss. In the majority of cases, tinnitus is subjective, meaning only you can hear it and it is caused by malfunctioning in your auditory system and not an existing sound. A small percentage of tinnitus cases are caused by objective tinnitus where the obscuring sounds heard as tinnitus are caused by noises made by blood vessels or the tiny bones of the middle ear. It is possible for an audiologist to hear these sounds faintly upon examination, although they are much amplified for the person experiencing the sounds within their ear. Like hearing loss, there is no cure for tinnitus, but it can be effectively managed, often using a combination of techniques. Some of the most effective ways to treat tinnitus work in combination with each other. Tinnitus-neutralizing soundscapes can divert attention from distracting noises and guided meditation reduces the anxiety and frustration that tinnitus can provoke. Diet, medication and lifestyle changes can also help reduce tinnitus. 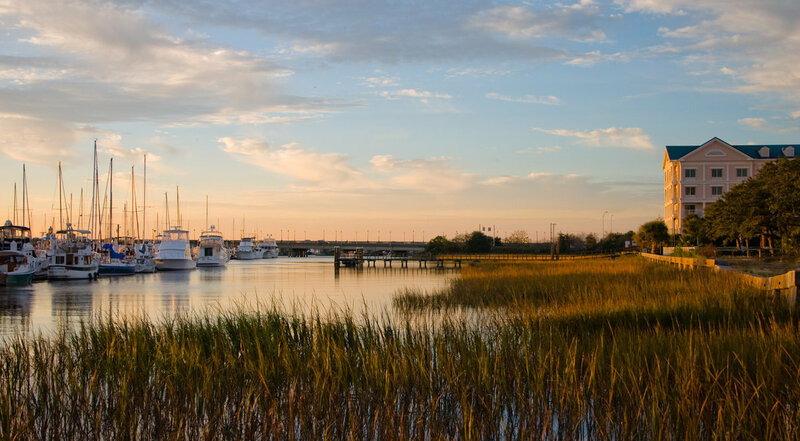 At The Beaufort Sound, we can help you find the right strategies that help you suppress your tinnitus. If you are dealing with hearing loss and tinnitus together, we offer a variety of hearing aids that incorporate tinnitus therapy into their design. 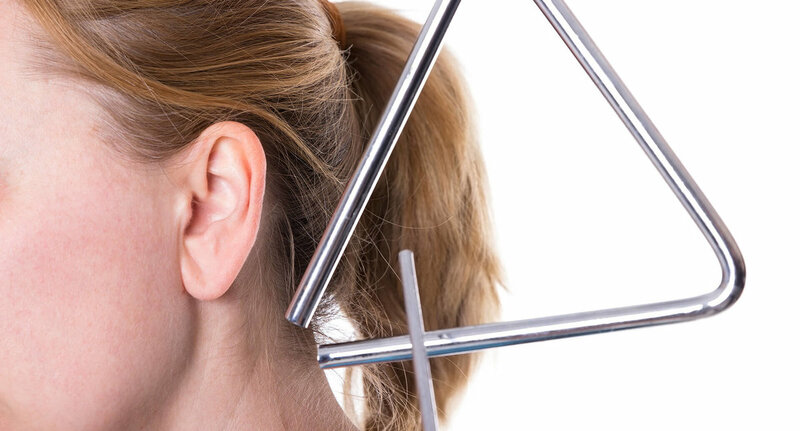 The inner ear plays a huge role not just in how you hear, but also in your sense of balance. Three tubular channels – called “semicircular canals” – in the inner ear are filled with fluid that moves as your body moves. Signals are sent from the semicircular canals travel to your brain via the vestibular nerve. These signals coming from your inner ear are the primary way your brain and body calibrate your sense of balance and spatial orientation. This system is called the vestibular system, and most balance issues are rooted in vestibular problems. While most balance disorders are not dangerous, they can be debilitating as they persist. They can include the sensation of falling, dizziness and spinning sensations, blurred or double vision, lightheaded feelings, nausea, anxiety and changes in blood pressure. Vertigo, dizziness, and imbalance are most often caused by problems in the inner ear that result in balance and spatial problems. Vertigo has a distinct feeling that the world is spinning unnaturally around you and is sometimes accompanied by nausea and double vision. Vertigo and dizziness have a variety of causes, most commonly an infection of the inner ear. Other causes of balance problems include Meniere’s disease, where fluid and pressure build up in the inner ear, and benign paroxysmal positional vertigo, which is caused by tiny calcium crystals forming in the semicircular canals. Head injuries, certain medications, and other health issues unrelated to the vestibular system can also cause balance disorders, such as diabetes, anxiety and migraines. Many cases of vertigo and imbalance can be resolved without permanent effects, but treatment is an important step towards resolution. Your primary care physician should be consulted to rule out non-vestibular causes for your symptoms. Anxiety and panic attacks especially can often mimic the signs of vestibular issues. Balance issues based on vestibular problems should be addressed by a specialist, such as our expert team at The Beaufort Sound. We’ll use a variety of tests to isolate the cause of your balance problem and help you work towards lasting solutions.